Foresque Residences is a first class development property by the prominent Wincheer Investment. It has elegant perspective and modern modification that transcends high quality living. Strategically situated at the heart of Petir Road, Singapore District 23, it holds 496 mix units of condominium, cabanas, and penthouses. There are various spaces to choose from to secure your investment of property at Foresque Residences. 1 BR, 2 BR, 3 BR, 4 BR, 4 BR Comp, Cabanas and Penthouses. Price range from 2m to 2.128m depending on the sizes. 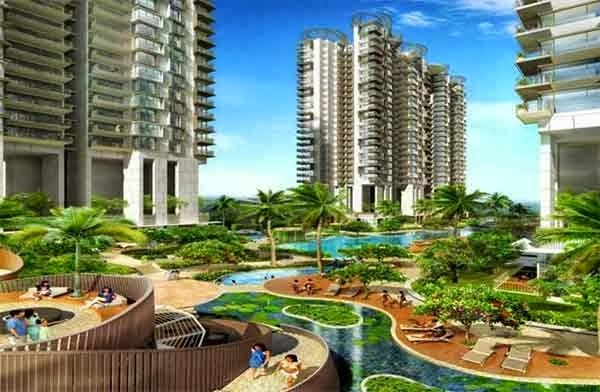 Foresque Residences is a picturesque of perfection. It is an oasis within the metropolis that features the best amenities and top shelf facilities a grand property development could offer. Have you seen this development? what is your review? Description: 5 blocks residential condominium at Petir Road SG with 496 units. *Foresque Residences VVIP Preview is available strictly by Appointment. Showflat opening hours may varies. For opening hours, do call our Sales Hotline at 6100 0877 or register below for your VVIP Preview.